Chamber Program and Events designed for business and growth. 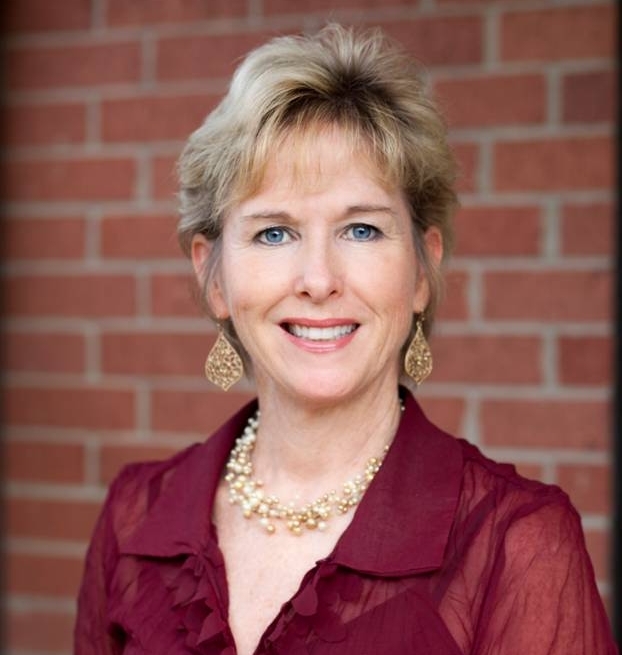 I have been a member of The Chamber for over 35 years. 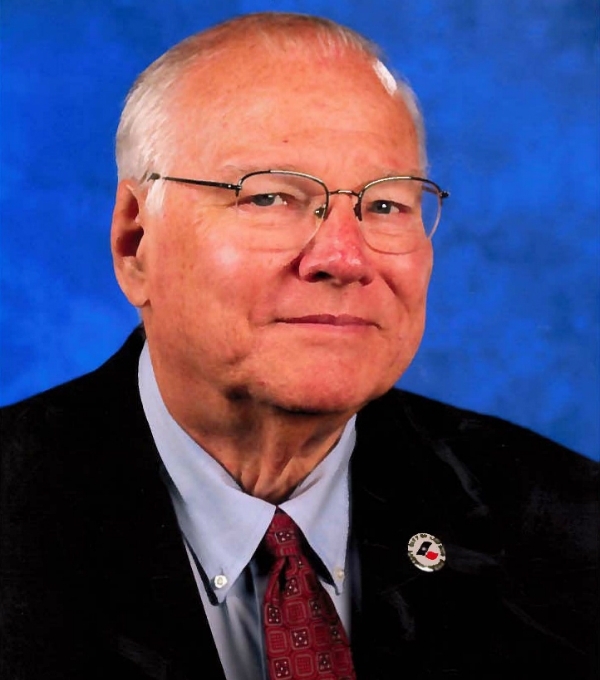 I have served on the Board and served on several functioning committees. 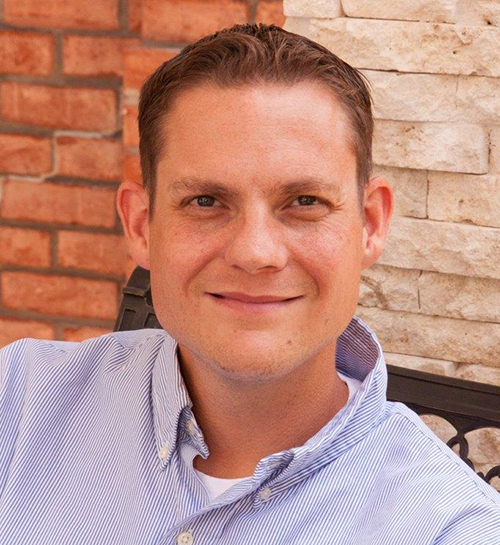 The Chamber has always been the " clearing house" of business ideas for our whole community. Networking and inclusion are the ingredients to successful programs and The Chamber continues to create that environment for it's members. 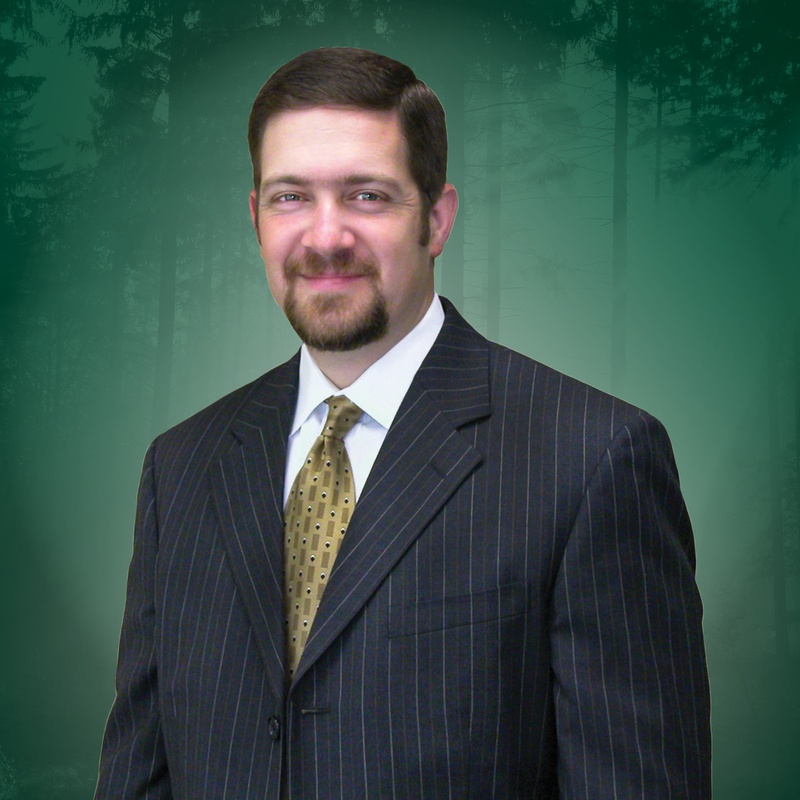 I am pleased to call The Angelina/Lufkin Chamber my Chamber of choice. Founded in 1921, Brookshire Brothers, like The Chamber, is intricately woven into the fabric of the Texas Forest Country. As strong partners, we support initiatives that add value to Angelina County as a place to do business and raise a family. 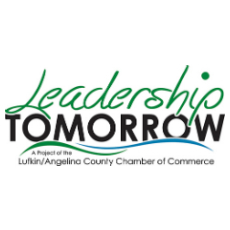 Through programs like Leadership Lufkin, The Chamber equips its members to excel and give back. Each year, one of our employee-owners benefits from that experience. The Texas State Forest Festival and the Angelina County Fair celebrate agriculture – which is at the root of what we do – feed families. We are proud to serve as presenting sponsors of both. Serving on The Chamber board is a constant reminder to me of how progressive our community is and how hard our volunteer members work to create jobs, support local business and enhance the quality of life in Angelina County. As a locally owned bank with its roots dating back to Diboll in 1953, Southside Bank (previously known as First Bank & Trust East Texas) has 16 locations in 12 East Texas cities. 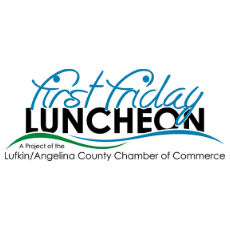 We support the Chamber's efforts to improve the quality of life and business environment of Angelina County. Several bank employees have served as Chamber Chairman while others are currently serving in leadership roles on the board and on various committees. We encourage participation at every level. Angelina County has a history of generosity and deep care for one another, and the Chamber continues those efforts through its many projects that bring the community together to grow and prosper. The Lufkin/Angelina County Chamber continues to be a great partner to public health in helping us educate businesses in our community about evolving issues surrounding employee and community health. 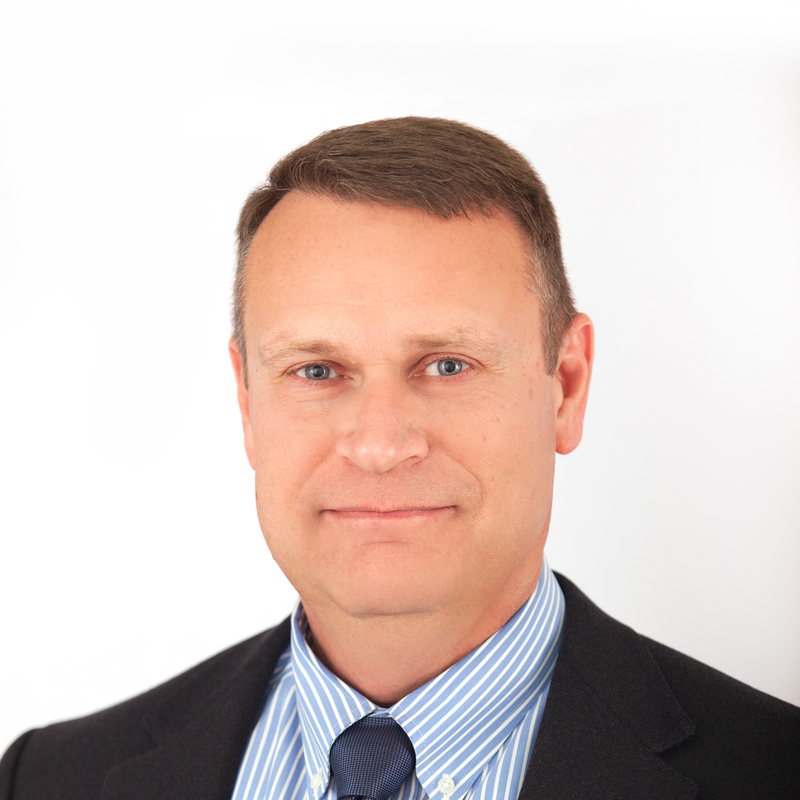 From topics such as Business Infection Control Practices, to Pandemic Flu, and Ebola readiness. Strong partnerships create a healthier and safer community ! The Health District has committed to select an employee each year, for the past 15 years, to participate in the Leadership Lufkin Program. 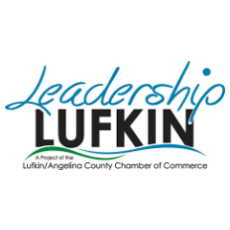 Leadership Lufkin provides employers an opportunity to immerse their employee in the rich culture, diversity, and robust community spirit that Lufkin is. The experience truly enriches your business! Growing up in Lufkin, and then returning to raise my family I never fully understood to purpose and functions of a local Chamber. It was quickly recommended to me by community leaders the value and importance of the Leadership Lufkin Program. It is during this amazing experience I learned the value and how strong of a local Chamber that we have. It has been a privilege to work and serve as a Chamber Board member and what an asset it brings to the community that we all love! 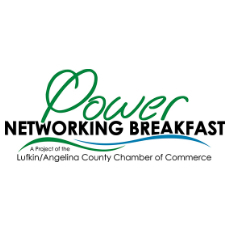 The mission of the Lufkin/Angelina County Chamber of Commerce is to advocate to improve economic prosperity and the business environment in our community. Chamber Programs and Events are part of the Chamber business plan and are designed to meet the current needs of our members. Programs change as the needs of our members change. These are active volunteer programs that the Chamber coordinates annually. For a full list of programs and events, click here. Monthly event featuring keynote speaker. Networking breakfast held the fourth Friday monthly at 8:00 a.m. Listing of available commercial business sites in Lufkin and Angelina County. Resources for building and improving your business. Facts and figures about Angelina County including information about relocation, retirement, and visiting the area. Post or view job listings in the area. Information for expanding or relocating your business to Angelina County. Resources for developing and growing your small business in Angelina County. Listing of public, private, and secondary education in Angelina County. Suggestions and ideas to improve our community.